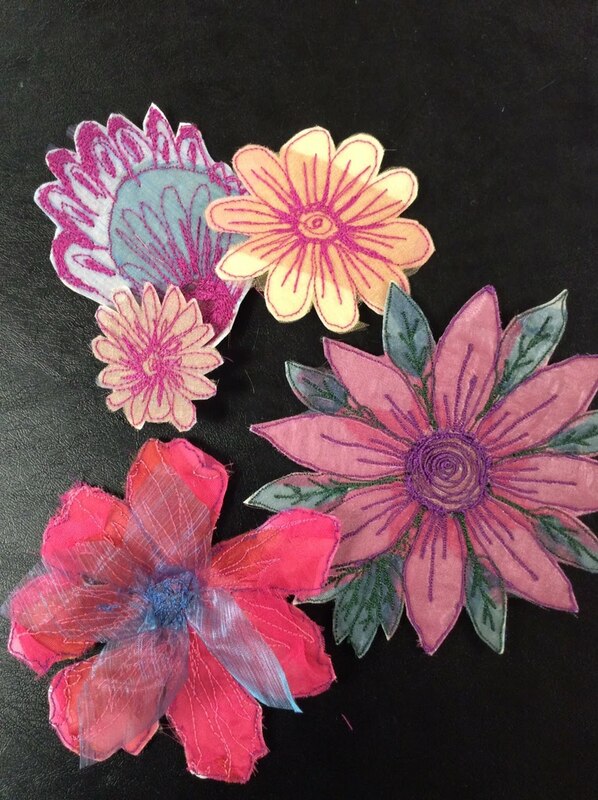 Learn the art of free machine embroidery to make beautiful brooches. Use up your treasured scraps of fabric you’re not sure what to do with or rummage through our fabric stash to find your perfect base fabric. Using stitching and layering techniques you can make beautiful flower and heart shaped brooches.